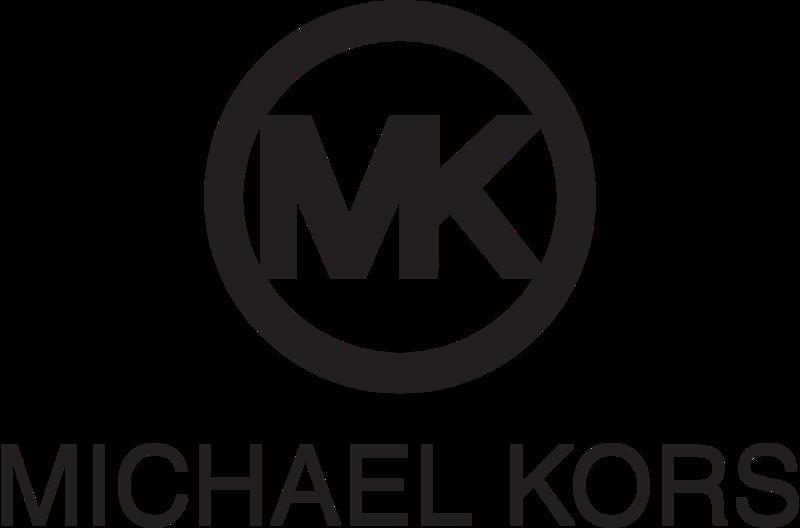 This elegant ladies Michael Kors Slim Runway watch is made from PVD rose plating and is fitted with an analogue quartz movement. 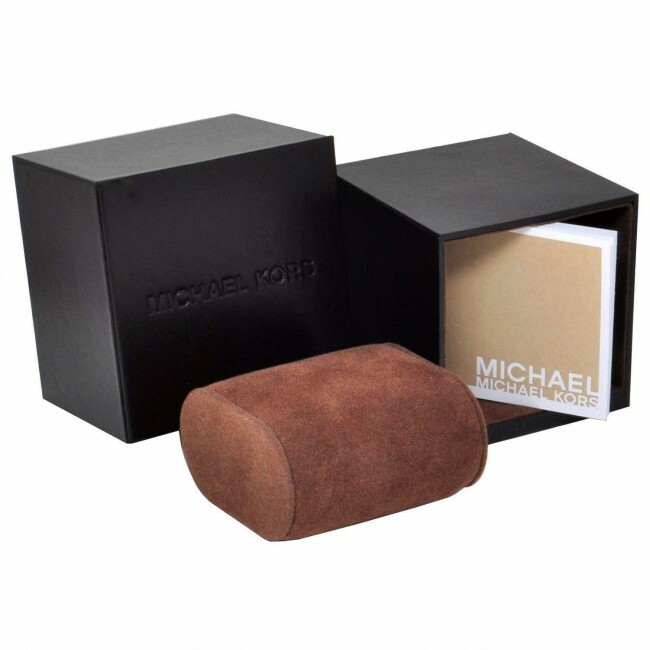 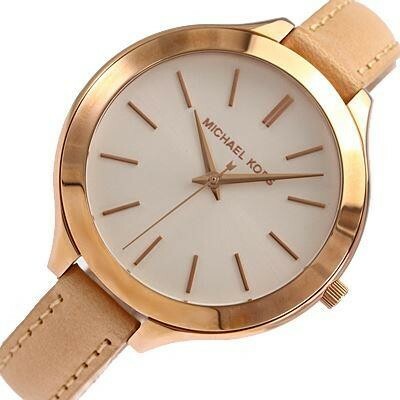 It is fastened with a cream leather strap and has a white dial. 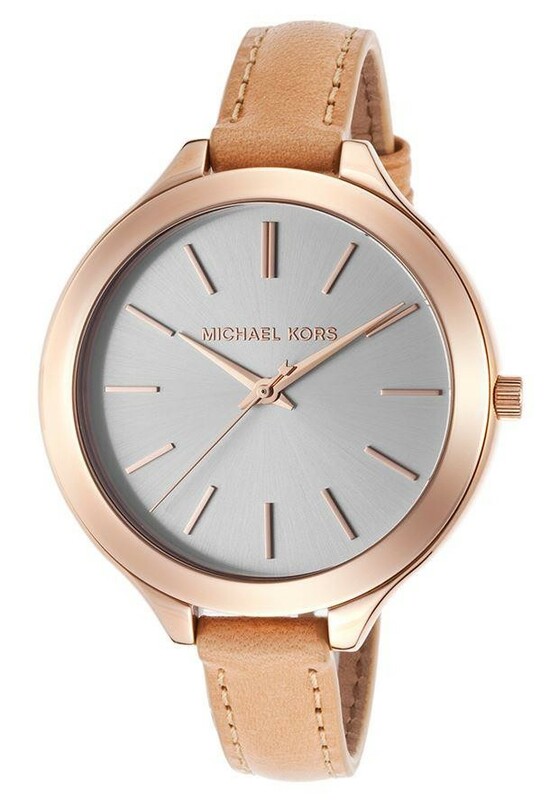 This elegant ladies Michael Kors Slim Runway watch is made from PVD rose plating and is fitted with an analogue quartz movement. 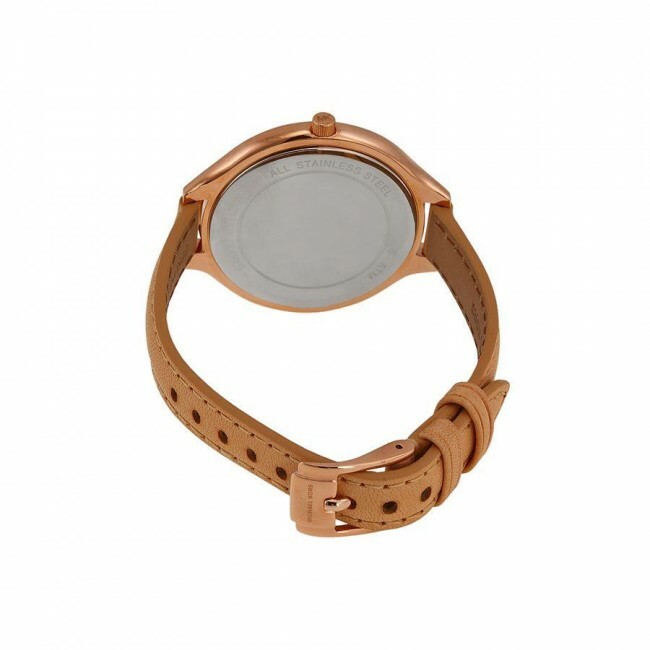 It is fastened with a cream leather strap and has a white dial.